Twelve players have been chosen. Twelve starting players for the Overwatch League All-Star Game have been locked in. Two teams of six were chosen by fan vote, which started on June 1 and continued through June 17. Twelve more players will be chosen by coach, player, and staff vote, all of which will be announced in the coming weeks. But for now, we have the starters. Here are your starting lineups for each division. The Overwatch League’s All-Star Game is scheduled for Aug. 25 to 26 at Blizzard Arena Los Angeles. Details for the event, including ticketing and fan experiences, are expected soon. The Overwatch League’s All-Star Game is part of the league’s offseason activities. The league’s regular season has already ended, but six teams are gearing up for the inaugural season’s playoffs. Playoffs will begin on July 11 with a six-team tournament held at Blizzard Arena. 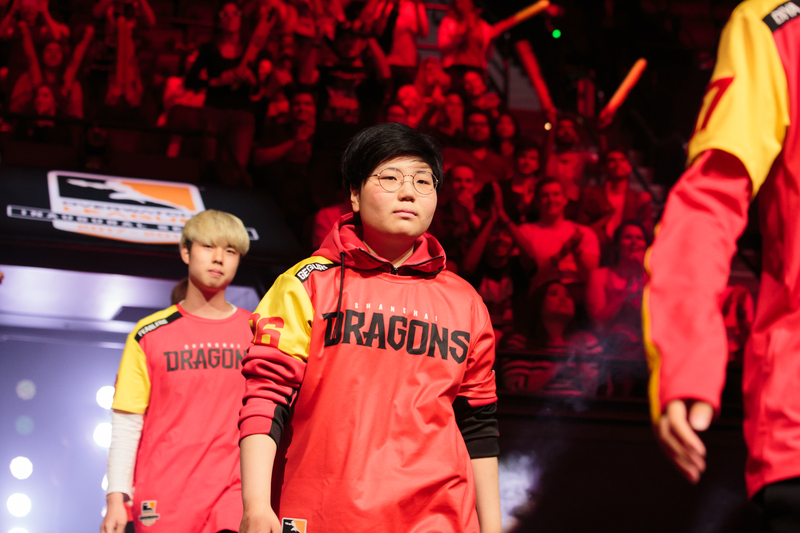 Two winners from the tournament will move on to the Overwatch League grand finals event on July 28 at the Barclays Center in Brooklyn, New York.